Home / Blog » NOW OFFERING: 24/7 Scheduling! 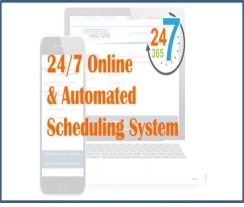 Orthopedic +Fracture Specialists are pleased to announce that we are now offering 24/7 access to our scheduling system! In addition to our schedule desk open from 8:30 am – 5:00 pm, patients will now be able to schedule their appointment online as well as through an automated phone scheduling system. We recognize that many of our patients have busy lifestyles and carving time out of their day to schedule an appointment can be difficult. In an effort to continue providing the best service we can to our patients, we have launched our new online and automated scheduling system. Patients are welcome to access these two means any given time of the day. To schedule your appointment online, simply visit our website and select the “Online Scheduling” button on the top banner on the right side and follow the easy-to-follow instructions to schedule, reschedule, cancel, or view your appointment(s). When scheduling online, please note that the scheduling software is compatible with the latest version of Chrome, Firefox, and Safari. If you’re using Internet Explorer, versions 10 and higher are supported as well. If you prefer scheduling your appointment using our Automated Phone Scheduling, please dial 971.249.8961 and follow the prompts to schedule an appointment with one of our specialists! At this time, this particular means of scheduling is reserved for returning patients only. 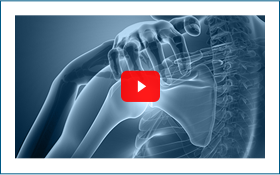 We hope this helps our patients relieve any stress they may experience when it comes to scheduling an appointment with a specialist at Orthopedic + Fracture. 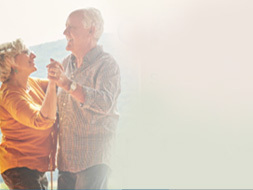 Should you have any questions, please feel free to reach out to us at 503.214.5200.